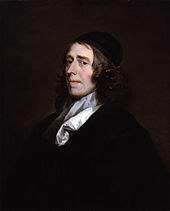 John Owen was essentially a pastoral theologian, and in his best work, his pastoral concern and acute doctrinal instinct are inseparable. Of the Mortification of Sin is such a work. In this work--the substance of which is a series of addresses on Romans 8--Owen provides teaching in a vital but neglected aspect of Christianity. 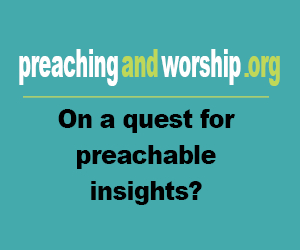 Owen takes up many of the questions that occur to every believer in the battle against sin. All of his direction is directly grounded in various Biblical passages. He provides keen exegesis and sound advice. This classic work has been reprinted countless times--a testimony to its lasting power!